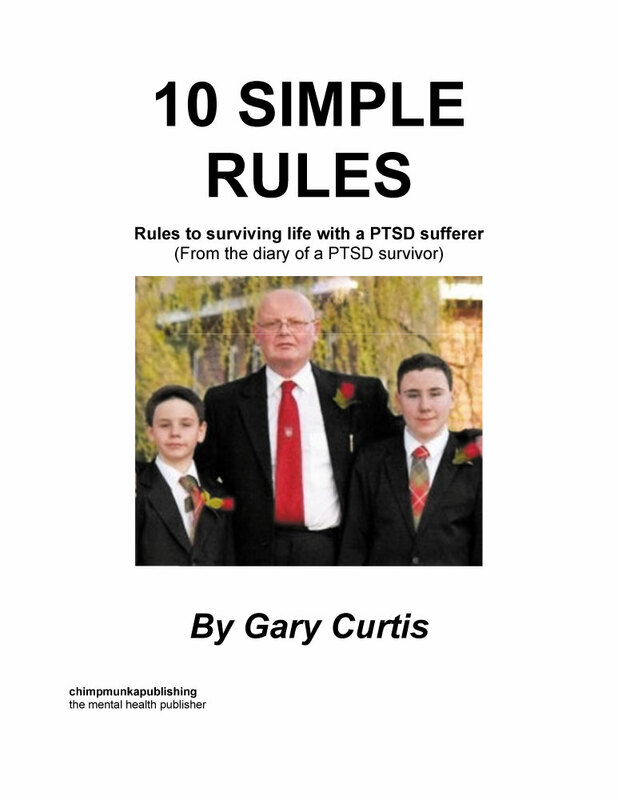 This book of poems incorporates "10 Simple Rules for Surviving PTSD" and the poetry is from someone who was at Hillsborough and come home. 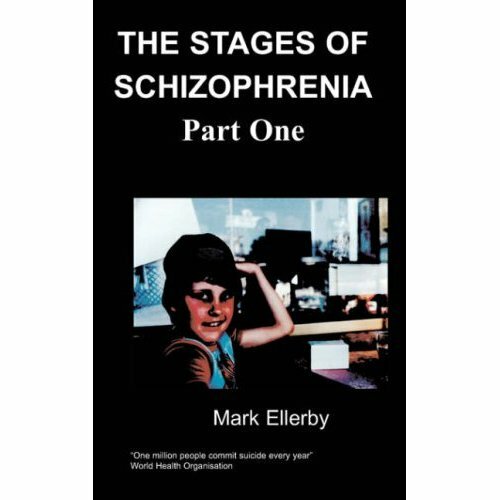 Over the past 5 years, these poems have come bursting out of the author and this year, being the 25th anniversary of the disaster, it is so poignant to read of his thoughts and feelings. Anyone, whether there is a connection to Hillsbrough or not, will feel of the author's pain and pride in his team and also his Red Family.